A beautiful post, well written and filled with information, but at the same time balanced perfectly. 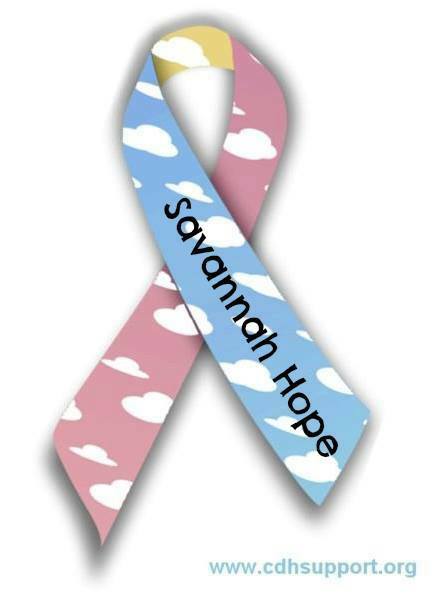 My prayers are with little Savannah Hope, and her mummy and daddy – and all of her family. May Angels lift and support the family as they travel along the winding pathways of this journey, and may their God bless and keep them in the palm of His hand. I am reblogging this post, written by On the Upcycle, because, like the writer, I would like this message to reach as many people as possible. Read the post, and you’ll understand why. Not sure what I did with the previous post. Today I have no work of my own to share. Instead while checking my email today I seen a couple blogs I’m following had posted. When checking them out I found this amazing post and like others I want to share so that this reaches as many people as possible. Thank you Danielle. This is wonderful! Thank you for being so thoughtful. We are incredibly grateful for your beautiful words and kindness. Thank you my friend. 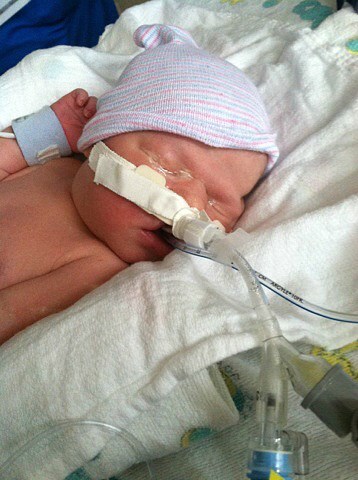 Our little warrior is fighting so hard!